Google has confirmed that Duplex, the AI voice assistant that can carry out a conversation, is becoming available on more devices in the US. Now you can withdraw yourself even further from direct human interaction, at least when it comes to booking services. According to the support page for Duplex, the feature will be available for Android devices running version 5.0 or later and iPhones that have Google Assistant, though it may not be immediately usable everyone at once. It is also limited by region. Previously, Duplex was limited to Google Pixel phones, and in March, was available in 43 states. Originally announced last May, the abilities of Google Duplex were demonstrated at Google I/O 2018. The function can make calls on the user's behalf, mimicking a human voice and the speech patterns of natural conversation, using complex sentences and responses to do things like make restaurant reservations, book hair appointments and schedule business meetings. It's the logical evolution of voice-search-turns-personal-assistant concept behind Google Assistant. 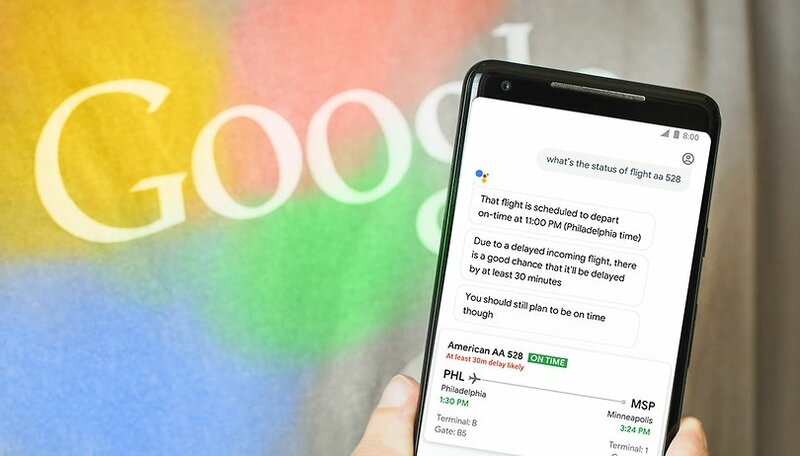 To use Duplex, you need only ask Google Assistant to perform a task like booking a table at a restaurant or scheduling an appointment, and Assistant should use the magic of Duplex to make the call. The recipient will be informed at the start of the call that they are speaking with Duplex and not directly with the customer. Have you had a chance to use Google Duplex? Do you find it more convenient or creepy?